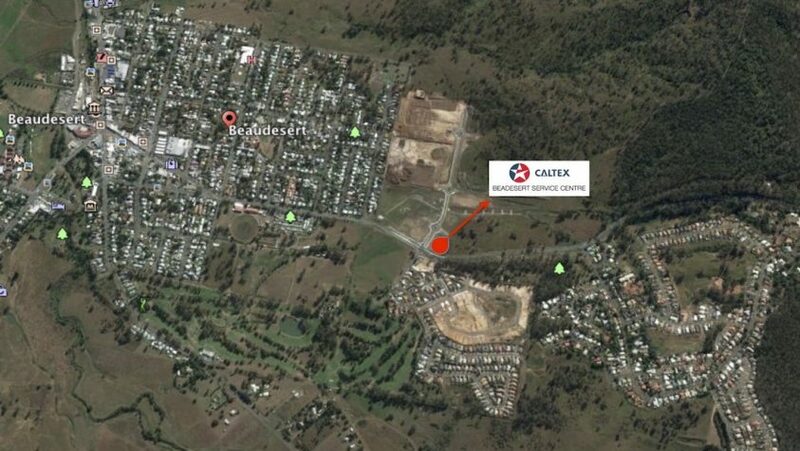 The Caltex Beaudesert Service Centre is to be located 1500m from the Beaudesert town centre, on the busy commuter arterial connection, the Beaudesert Nerang Road. 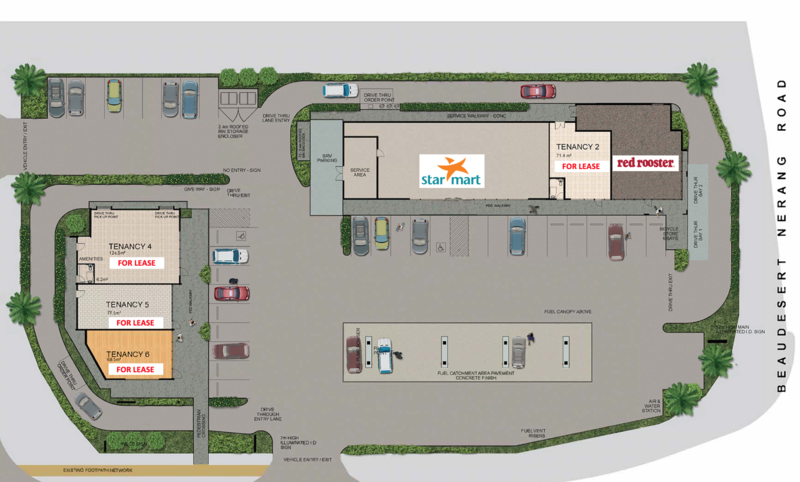 The site is also directly adjacent to an already established master planned residential estate of over 1,000 homes. 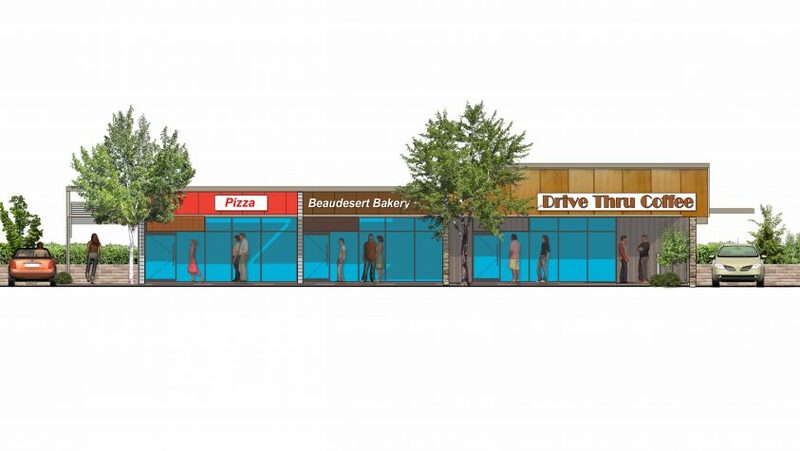 Future Stage 2 development and leasing opportunity for 3 additional retail tenancies, including a single drive-thru tenancy.